Hello! My name is Melissa, I lived in the little town of Kutztown, PA until this past July (2015). I am now in Washington State! I am a college graduate, wife, and mother of three boys. In my spare (?) 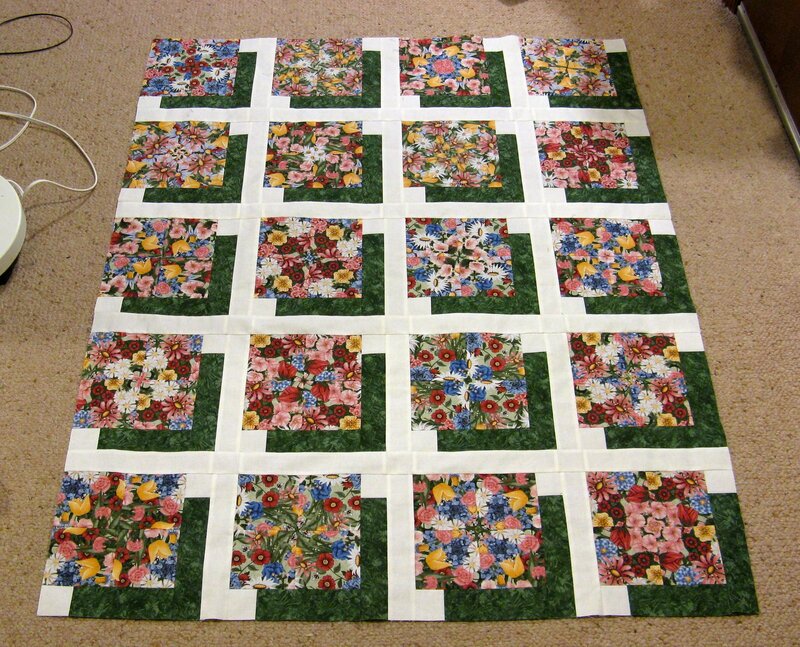 time I enjoy quilting, reading, knitting, gardening and other hobbies! This website is great! I remember living in Kutztown enjoying Sals Pizza, amish buggies & Joey’s Salon. It feels like a lifetime ago. Hi Melissa! Thanks for the great pear muffin recipe. Just curious, do you have a Czech heritage? The name ‘velikova’ is very Czech. You don’t waste a second, do you? I am stunned by the beauty you create….the time you take….the awesome choices you make. I wish we were relatives and lived right next door to each other. I am in pain too, am a grandmother….and am beginning to come out of depression. I am somehow able to produce tons of food and some flowers each year to share and donate to the food bank. This year I want to package seeds to share w/people at the food bank. I am putting in a medicinal herb and flower garden this year. Hey- how can I get your blog stuff sent to me, btw? I am not hip on this jive. Blessings, and well wishes for ‘over the top’ inspiration. Oh yes, I am using apple bins for TALL raised beds. Will show you if you are interested. Margot – Thanks for the compliments!You can subscribe to updates on my site if you have an RSS feeder. Or go to a place like feedblitz.com they have a free service and you can enter the name of my website to be able to receive emails updates when I add items to my site. I would love to see your idea for tall raised beds! Just stopping by to say “hi.” You really don’t have spare time, do you?!! For you Beth ! Sure! Sure, when I sleep! How are you?? I tried to email you but it says your mail box is full! I saw a link to a koala fabric that led me to this site. Do you have any koala fabric for sale? I think I have maybe a FQ – not sure. Melissa, Could you send me a pattern for this quilt?